Briana McCarthy is the President and CEO of Amplifly Media, social media strategist, author, speaker, and lifestyle and beauty writer. Her work can be seen on ESSENCE.com and well as her Chicago-based lifestyle blog www.iambrianamccarthy.com. 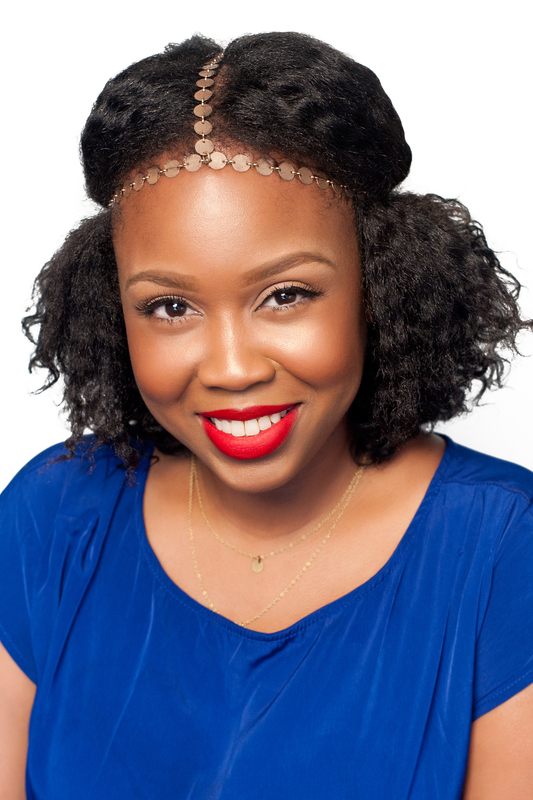 Briana has twice been named as a top blogger in her field by ESSENCE and has been featured in Uptown Magazine, Huffington Post Live, and Oprah.com. Follow Briana on Twitter @iambrimccarthy, Instagram @iambrianammcarthy and Facebook Facebook.com/iambrianamccarthy. Mocha, caramel, almond—black women’s skin comes in many decadent shades. All of which call for proper skin care and pampering. While it has been said that black doesn’t crack, having a great skin care routine is a must if we want to ensure that our skin withstands the test of time. Today, I’ll share everything black women need to know to achieve and maintain beautiful skin.